Hottness Alert! 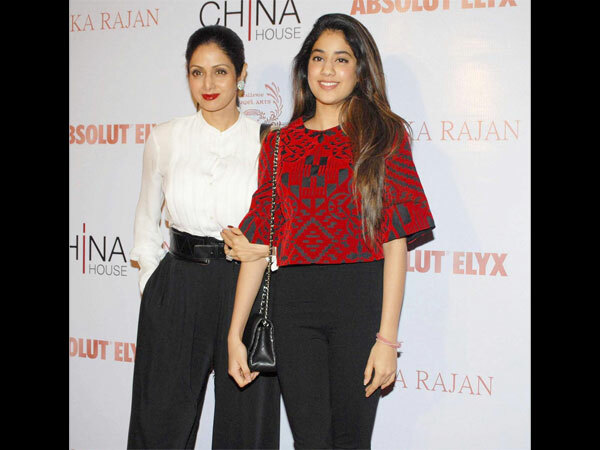 Sridevi with her Daughters is hard to ignore : Bollywood Divas always manages to hit the headlines no matter it is for pictures or their hot look! But the kids of some divas are not far behind to do so. 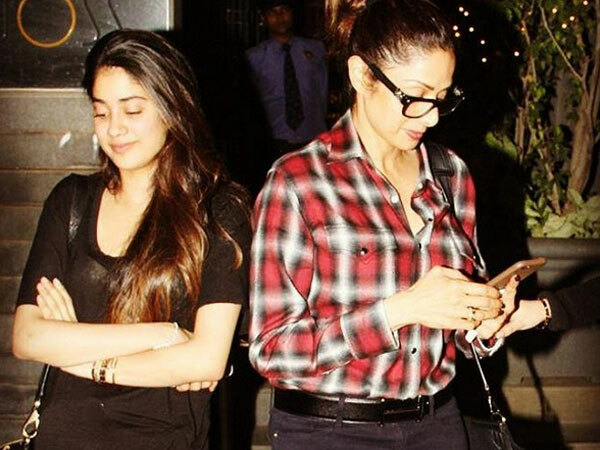 We all know the fact that Sridevi’s super gorgeous daughters are extremely hot and we believe they inherited their glam beauty from their beautiful mother. 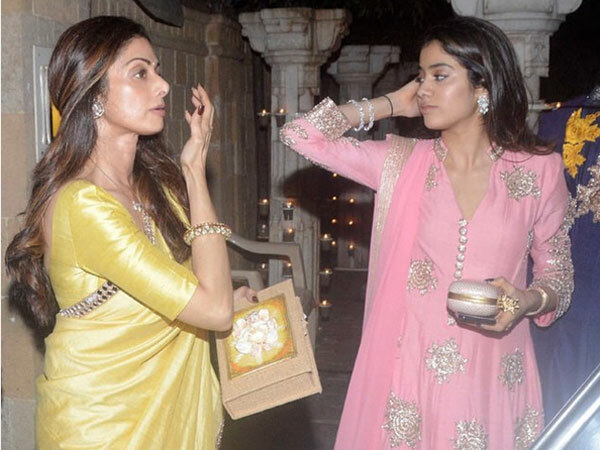 Recently, Jhanvi Kapoor shared an adorable snap of herself along with her mother Sridevi and sister Khushi Kapoor via Insta account. 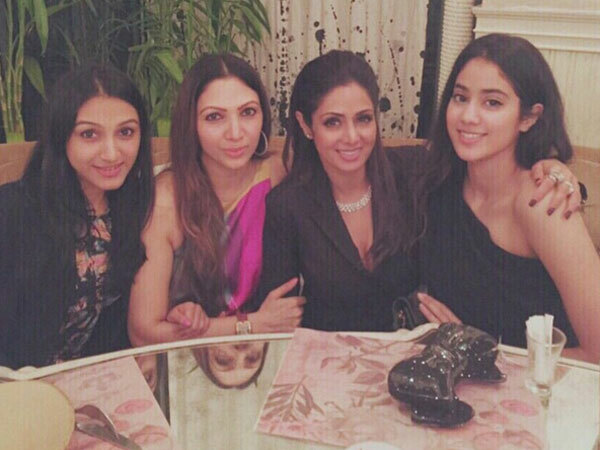 And we must say, the Kapoor ladies are looking breathtakingly hot in the picture. 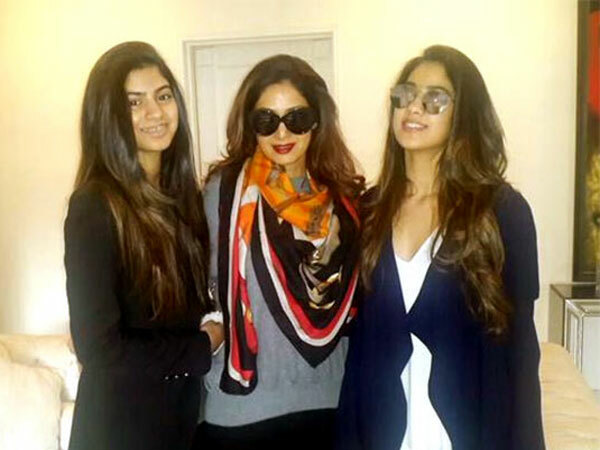 Jhanvi Kapoor and Khushi Kapoor have now bloomed into lovely young ladies and we are eager to see them making their debut iBollywoodod. Not just that, they are one of the much-talked about star kids of B’Town. They have a huge fan following and their Twitter and Instagram accounts are regularly stalked by the paps. The divas hit the headlines often because of their rumours surrounding their Bollywood debut and the fashion statement. 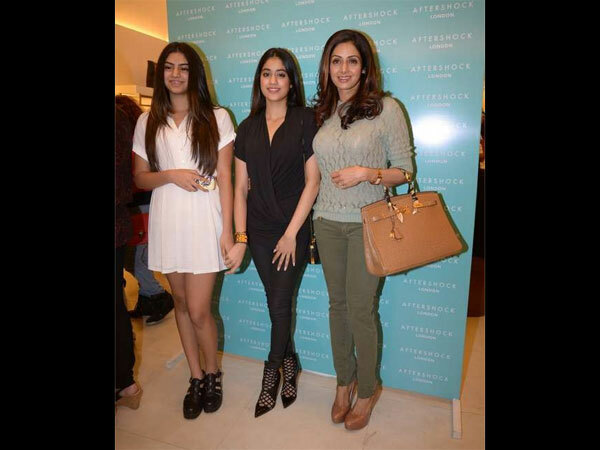 Just like her mum, Jhanvi Kapoor too desires to make her career in Bollywood. Even Janvi got a film offered opposite Mahesh Babu but she refused by saying she is not for it yet.